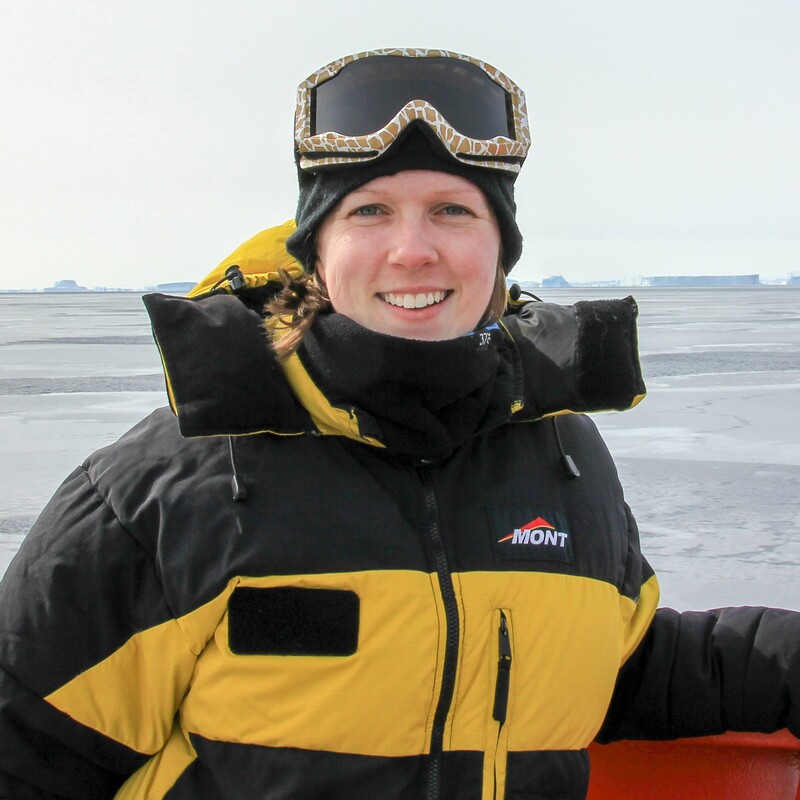 Dr Steph McLennan is a geologist working to understand how ice-free land in Antarctica is vulnerable to human impacts, how the fragile landscape naturally recovers, and ways we can better prevent and rehabilitate disturbance. Steph joined Geoscience Australia as a graduate and was awarded her PhD in geochemistry and sedimentology from the University of Adelaide in 2016. She provides advice to the Australian government on Antarctic geoscience issues and is Chief Investigator on a 5 year research project with the Australian Antarctic Science Program. Steph found a love of applied science while doing her PhD in the Deep Exploration Technologies Cooperative Research Centre, developing novel mineral exploration techniques. She loves to share that excitement with the public through talks and school outreach activities. She is passionate about translating science into practical outcomes and how STEM skills can support good decision making.